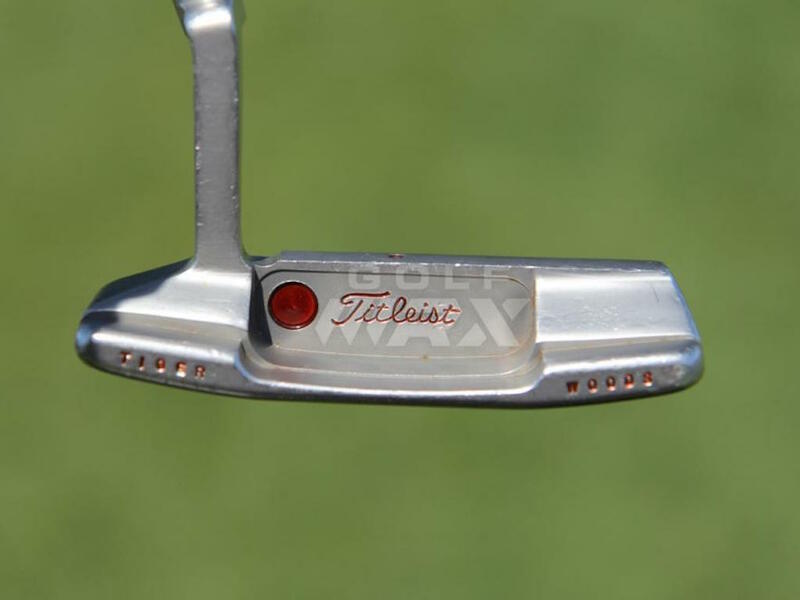 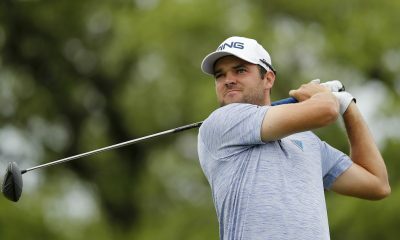 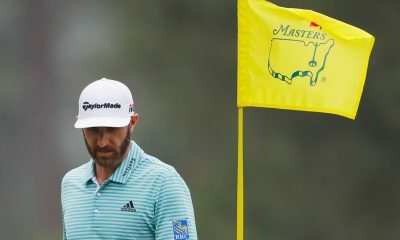 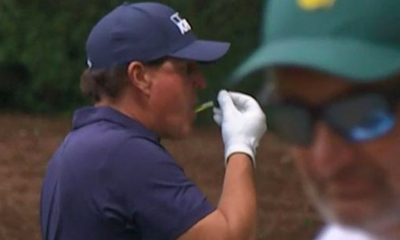 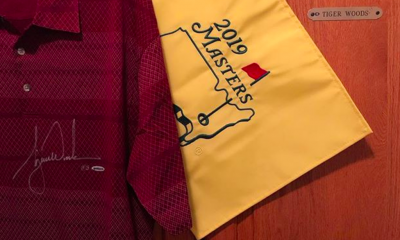 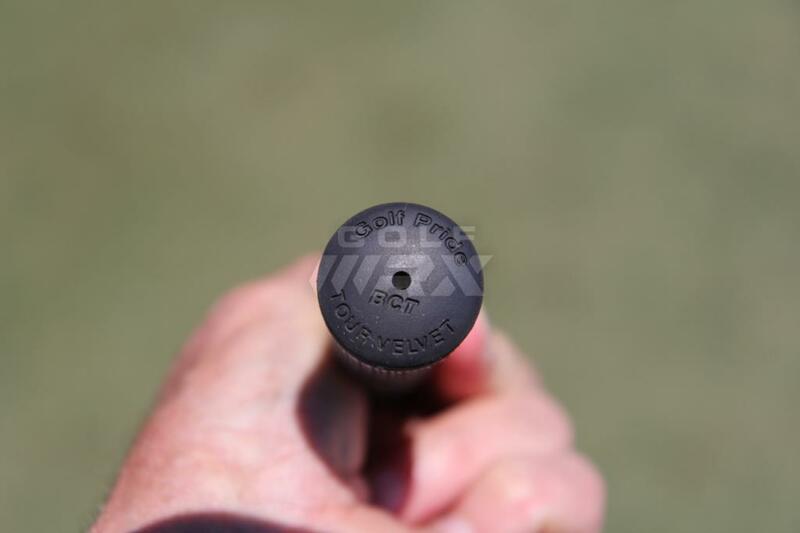 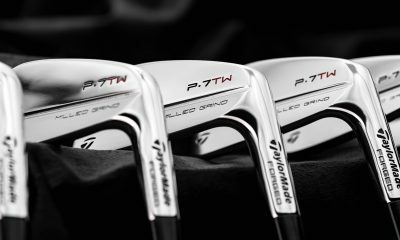 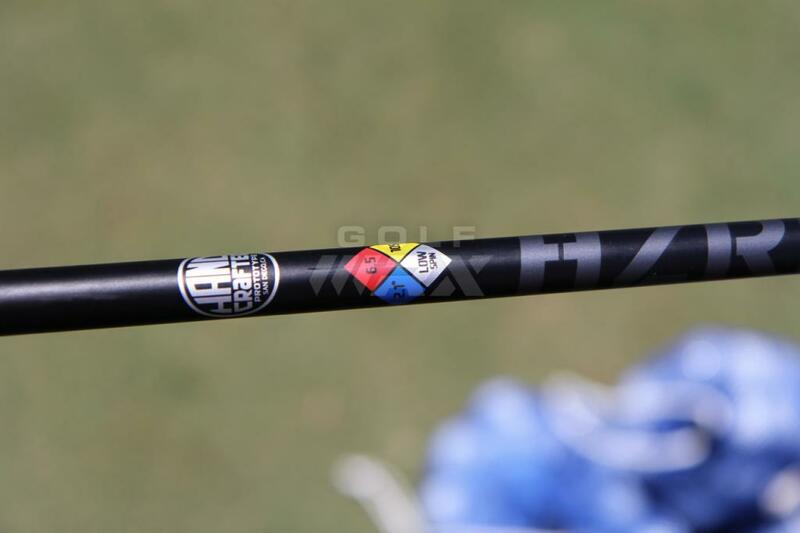 Equipment is accurate as of the Zurich Classic (4/27/17). 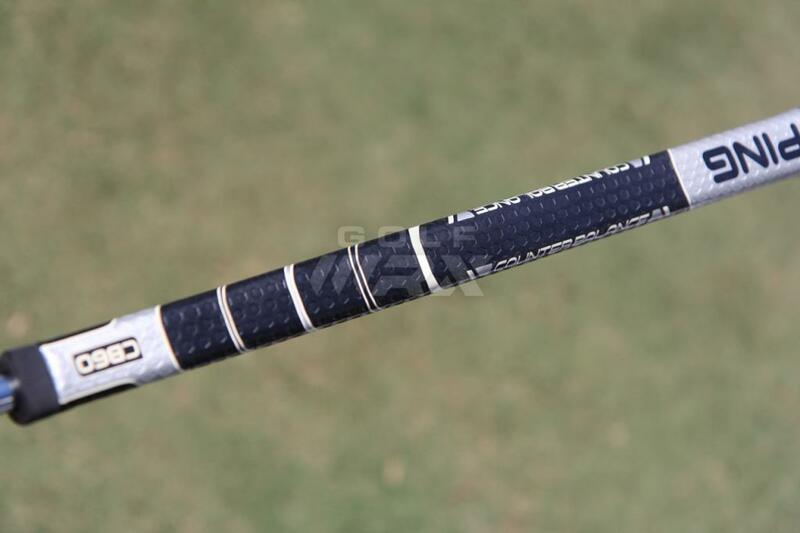 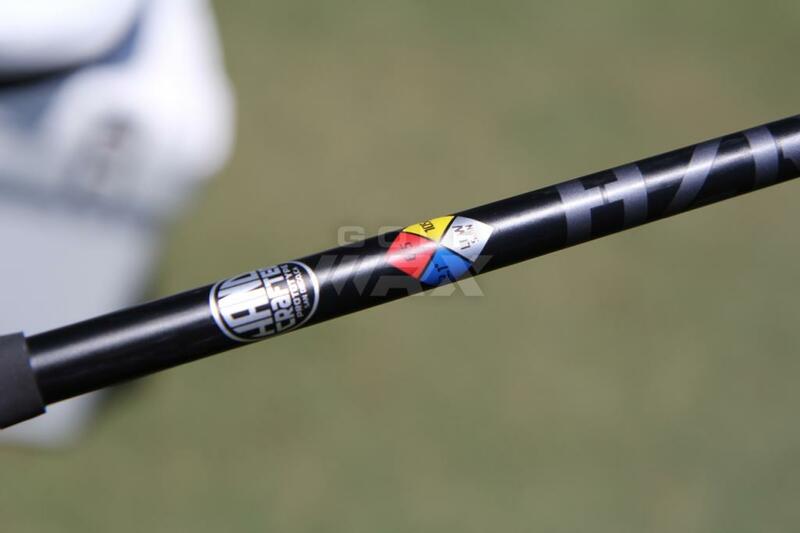 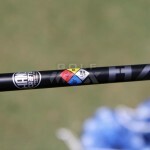 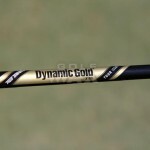 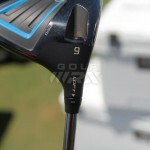 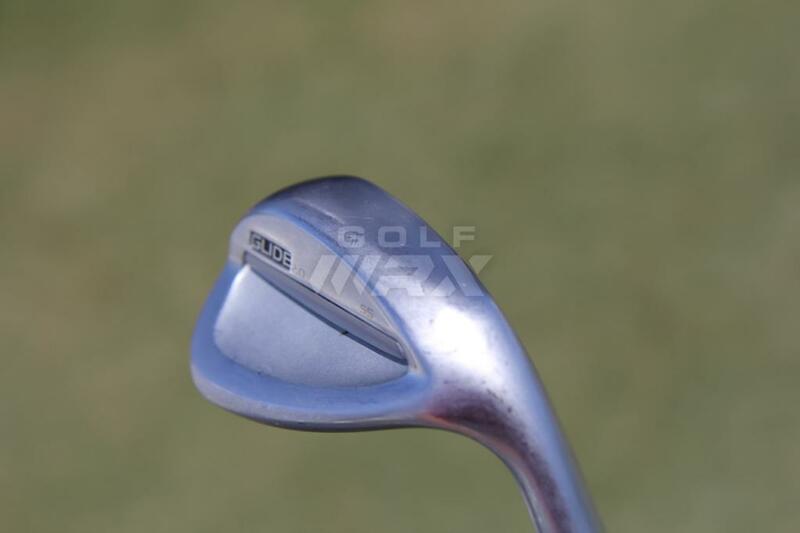 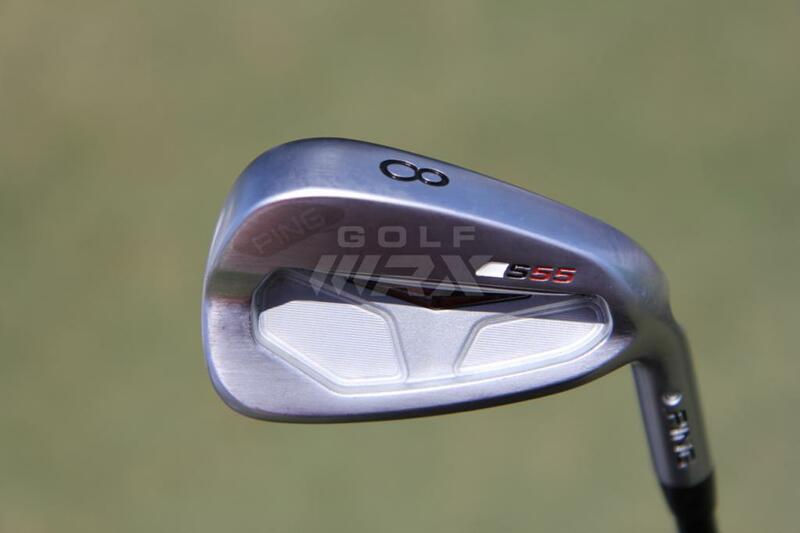 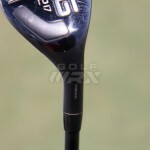 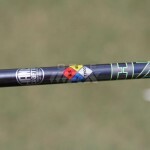 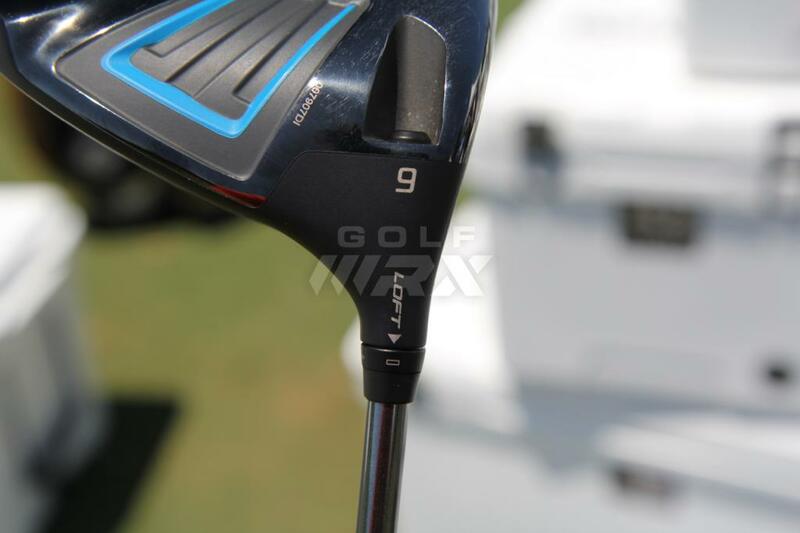 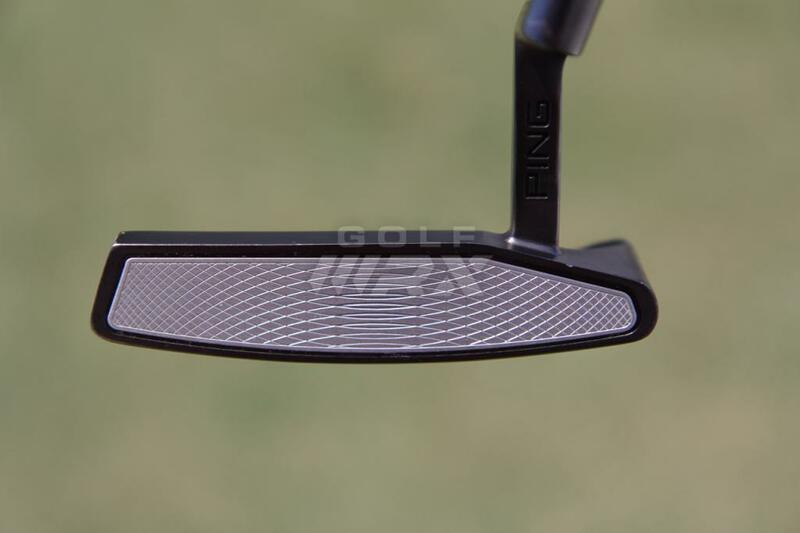 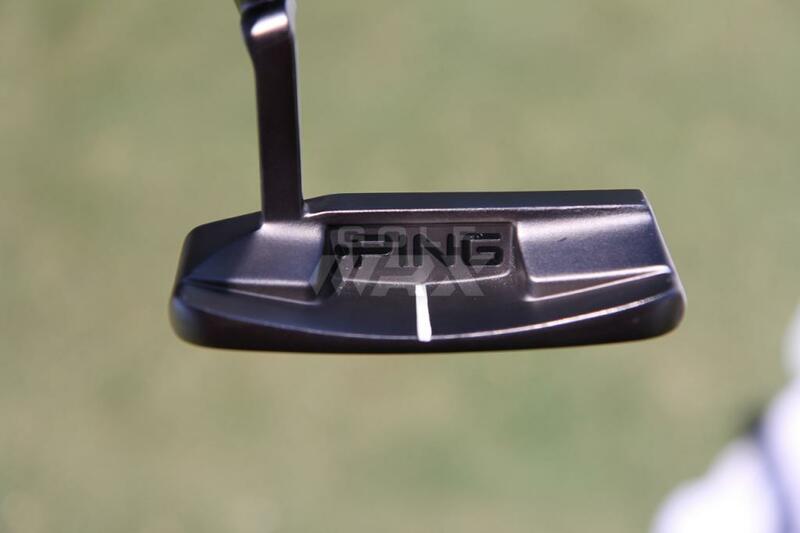 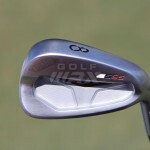 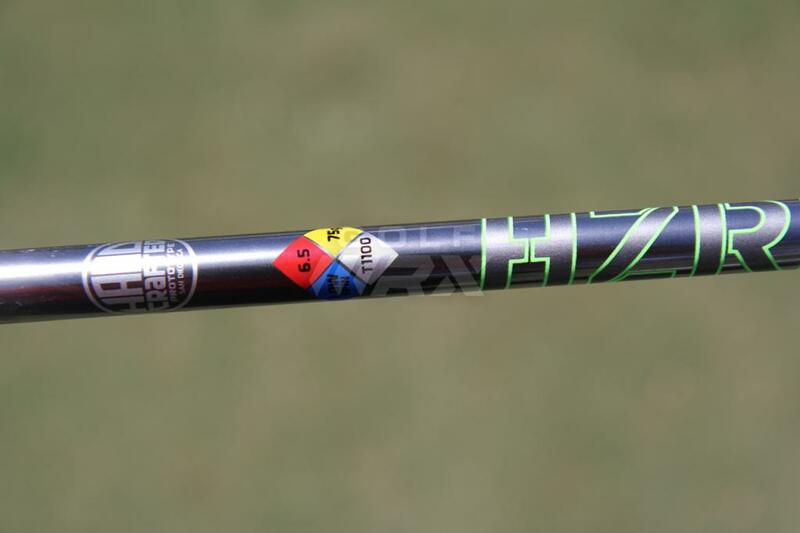 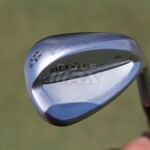 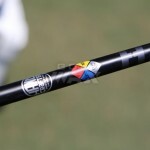 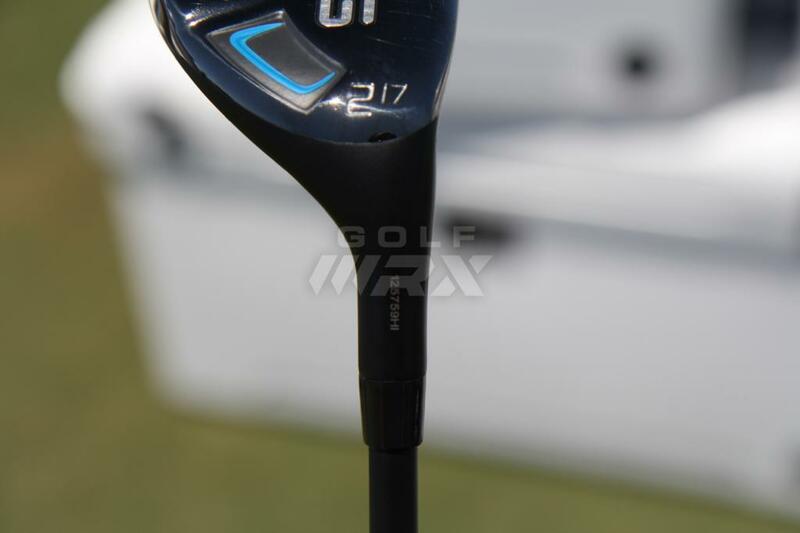 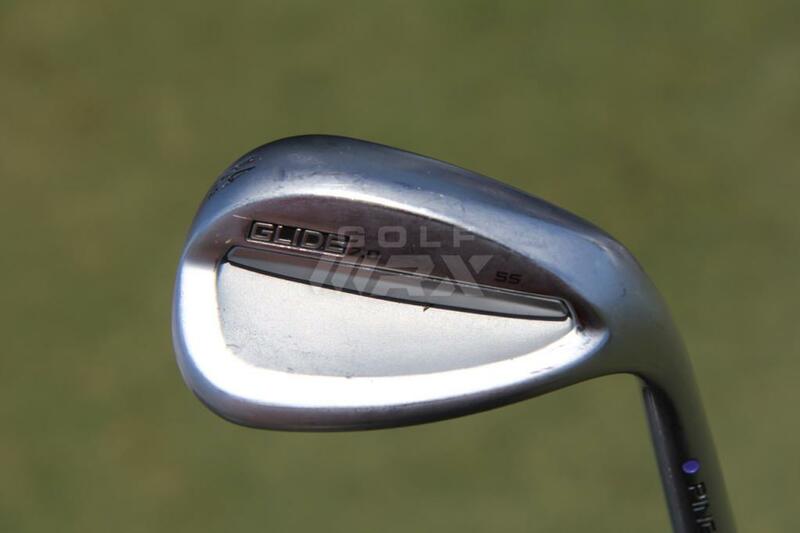 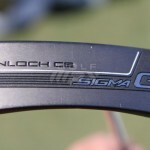 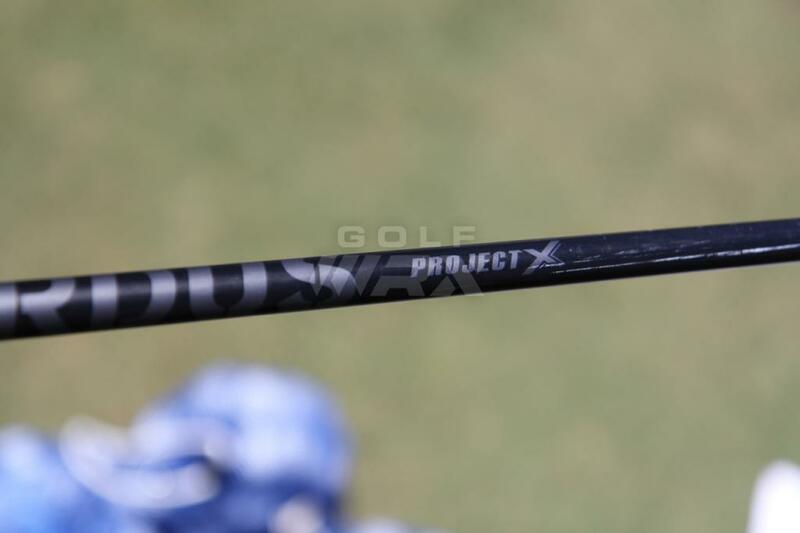 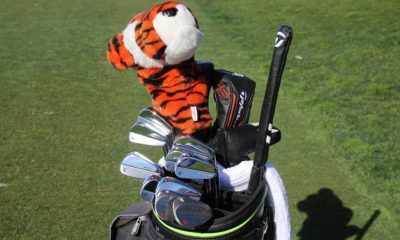 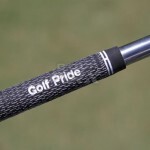 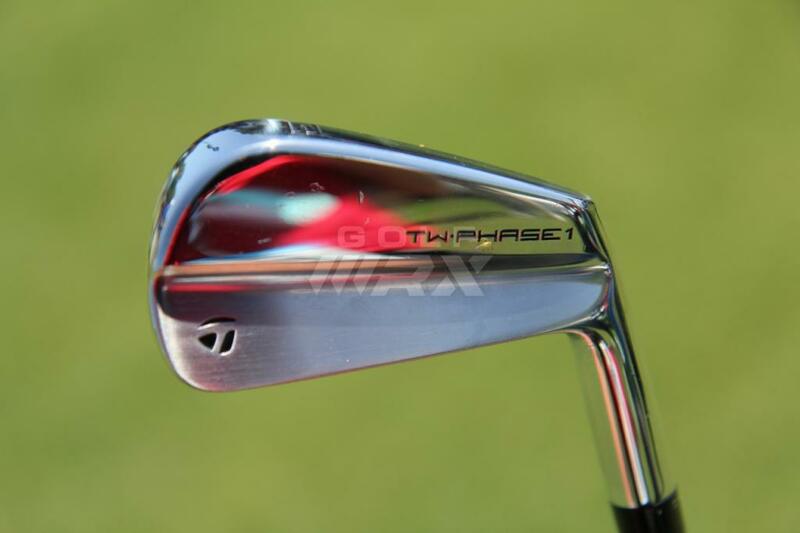 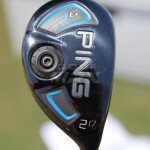 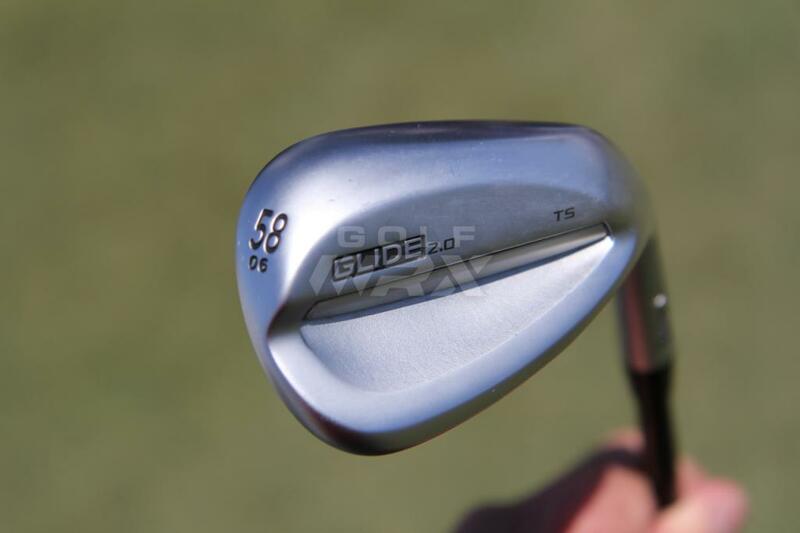 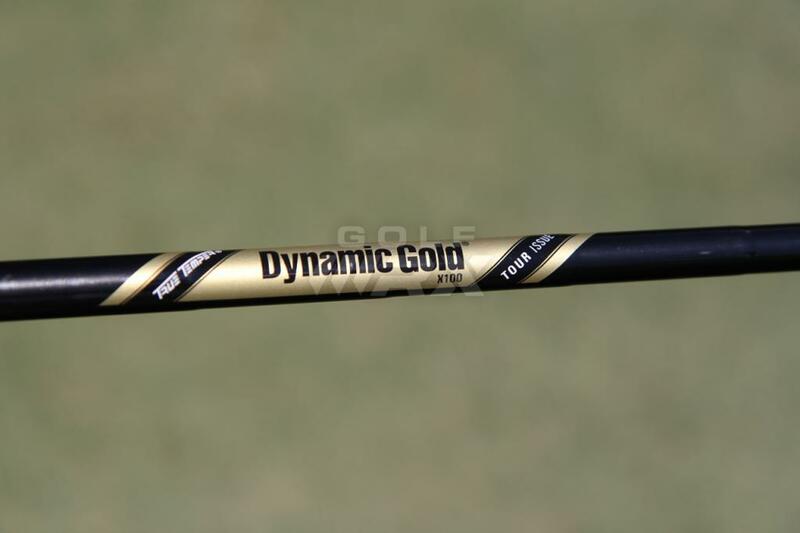 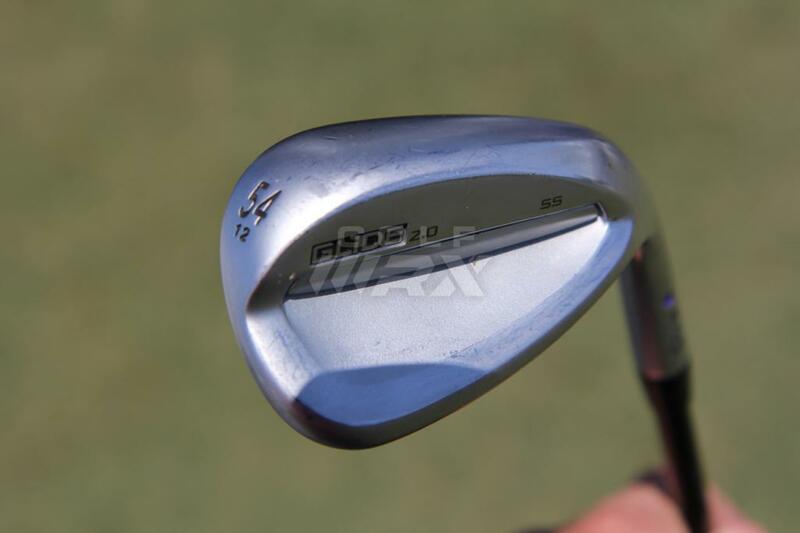 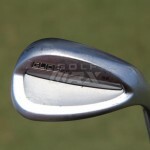 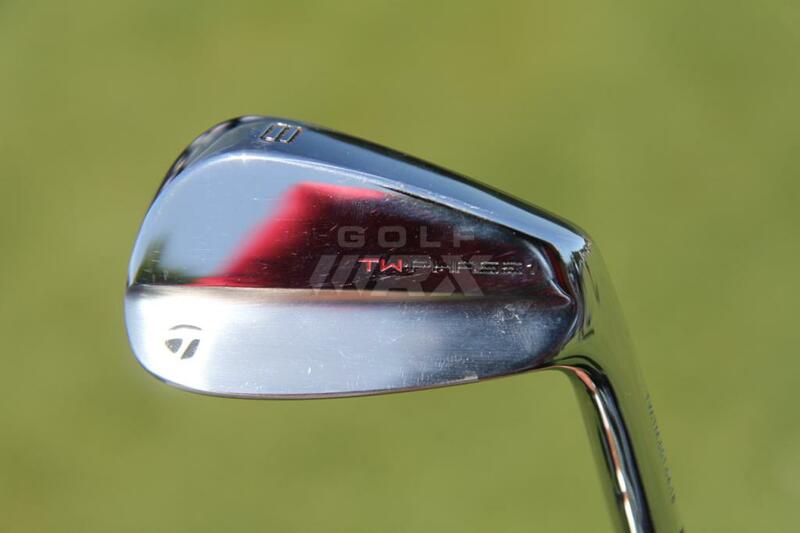 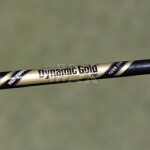 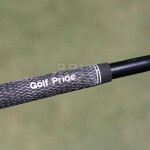 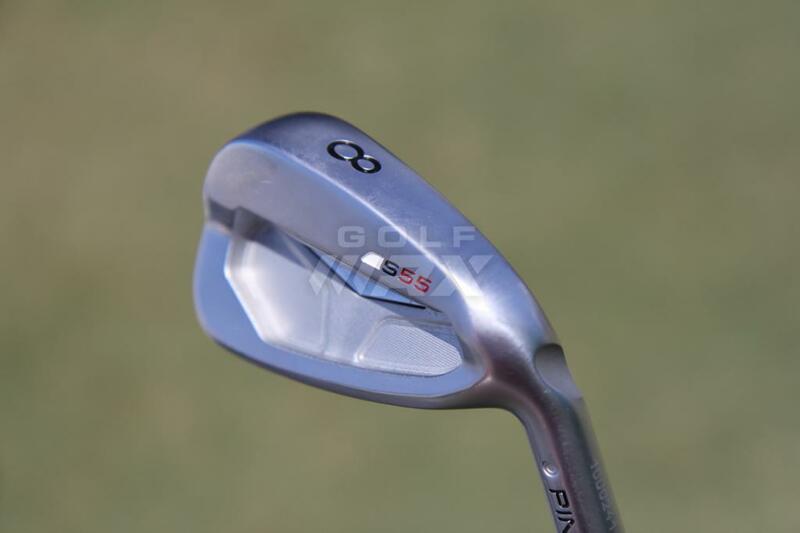 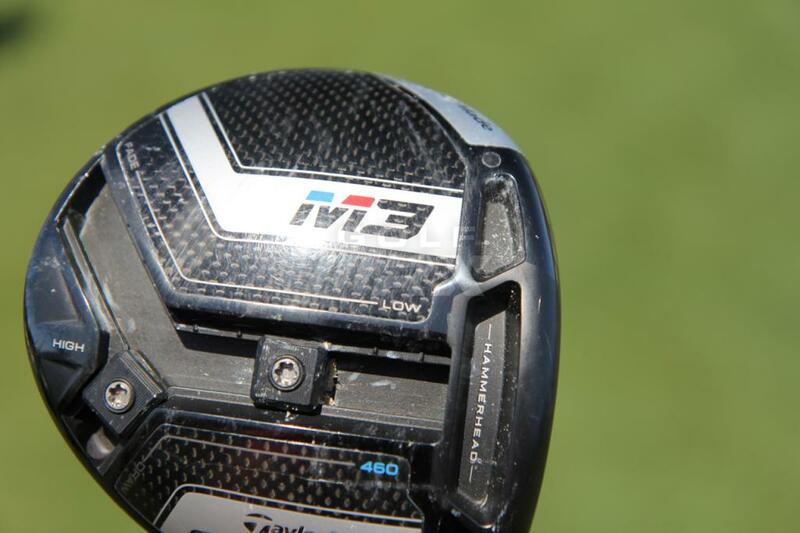 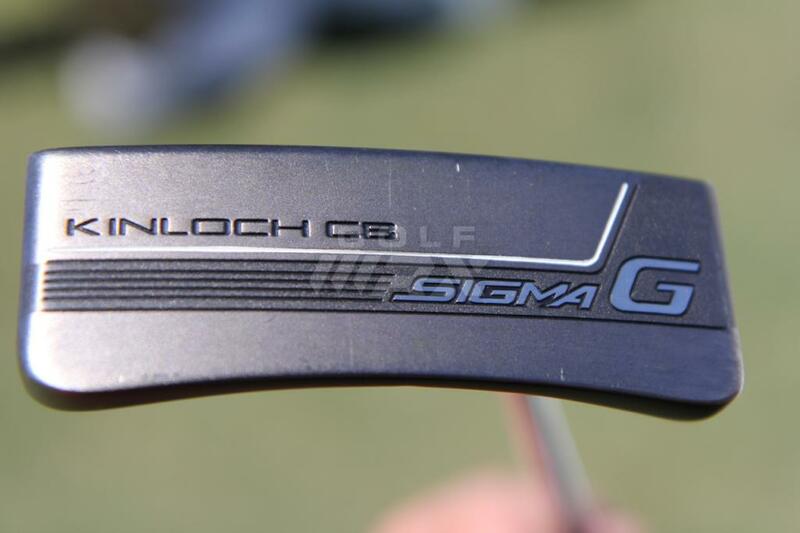 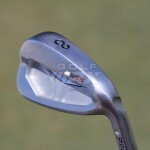 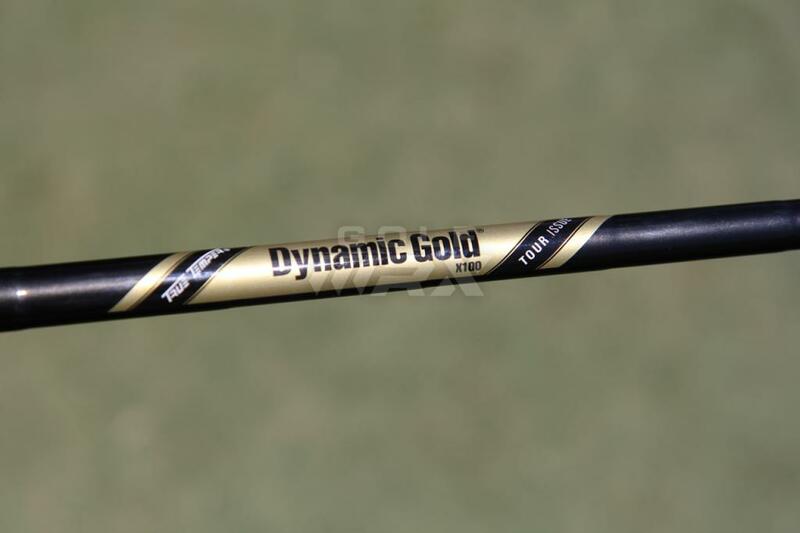 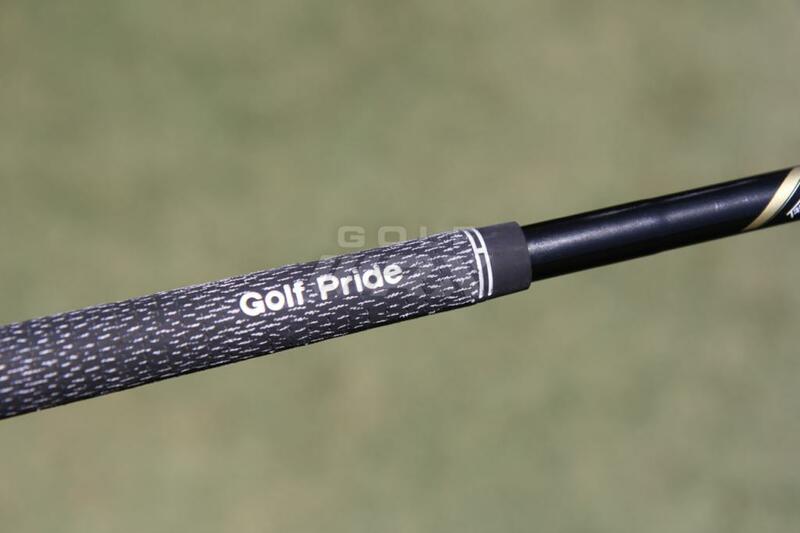 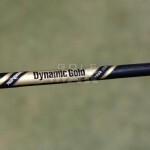 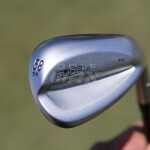 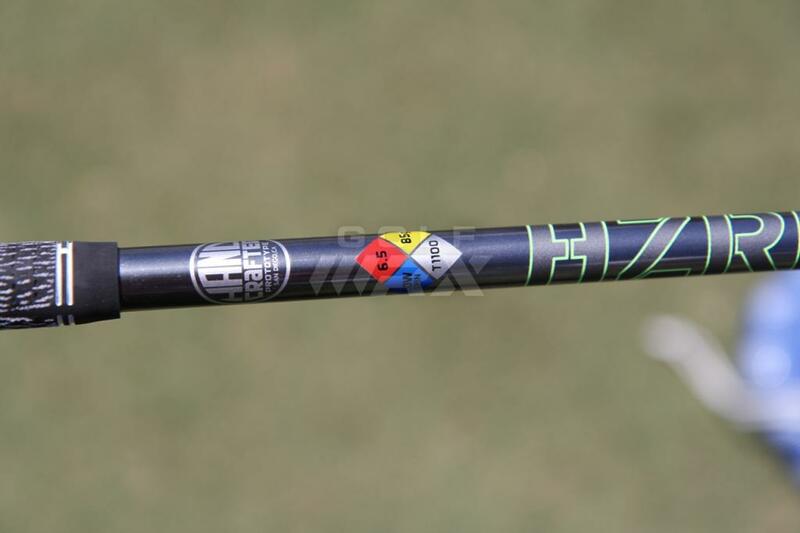 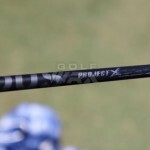 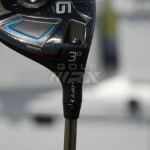 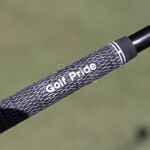 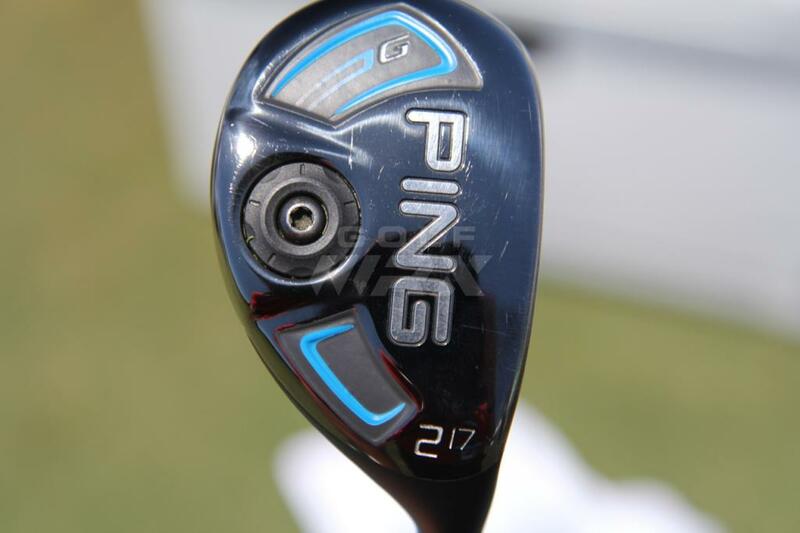 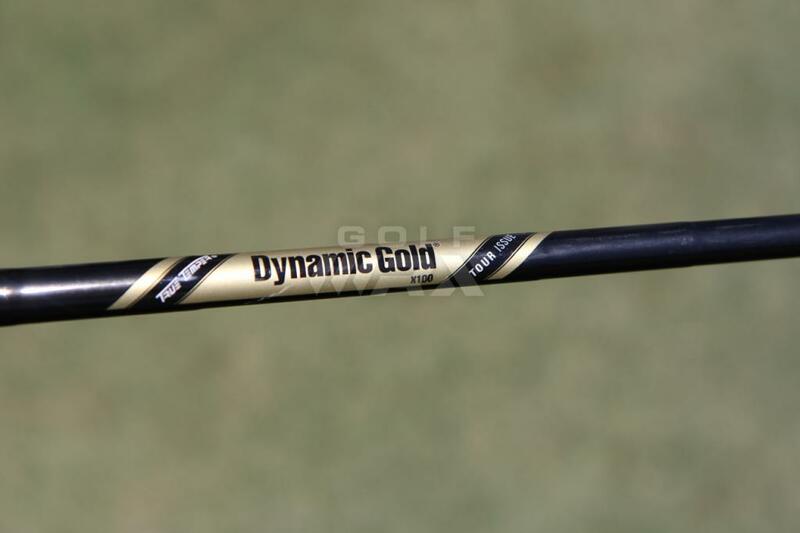 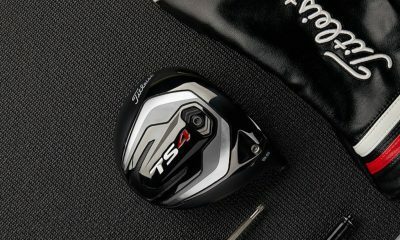 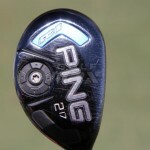 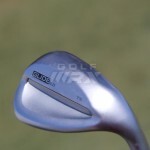 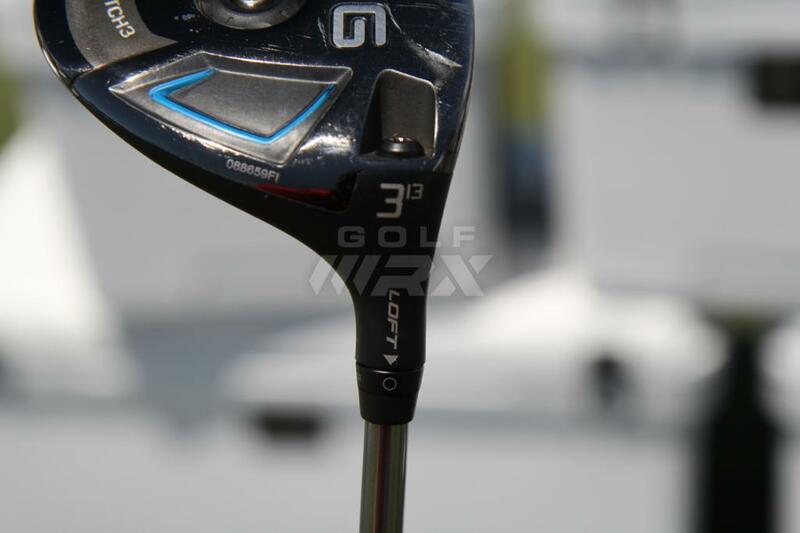 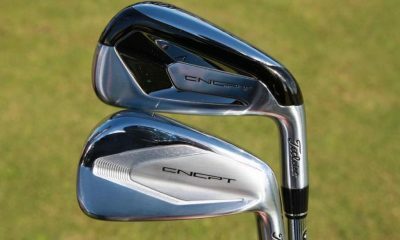 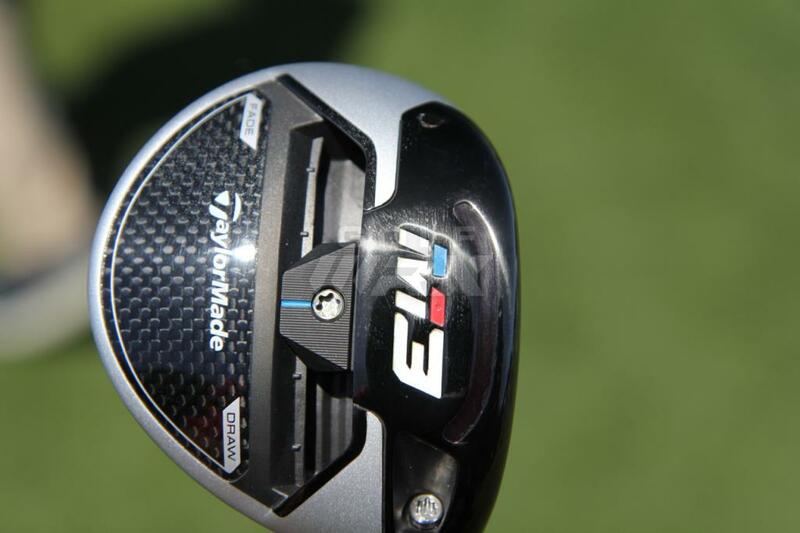 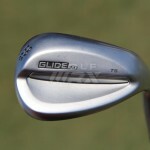 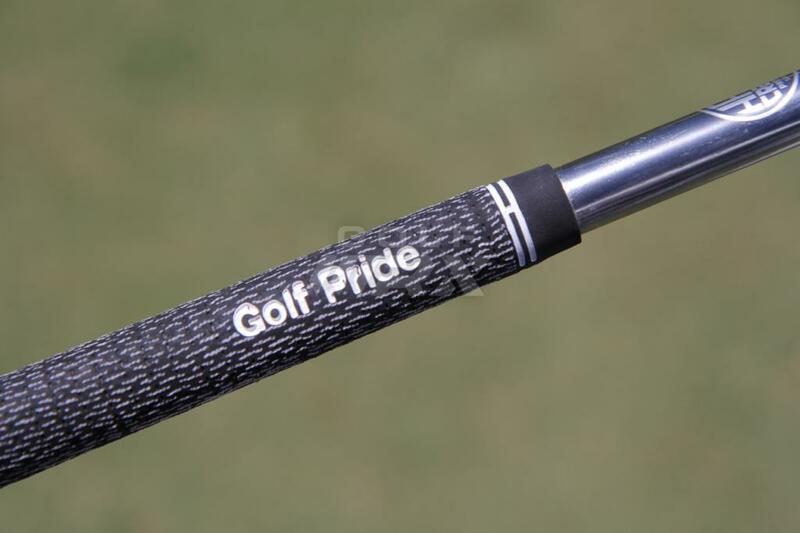 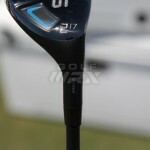 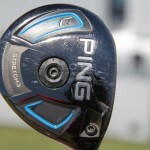 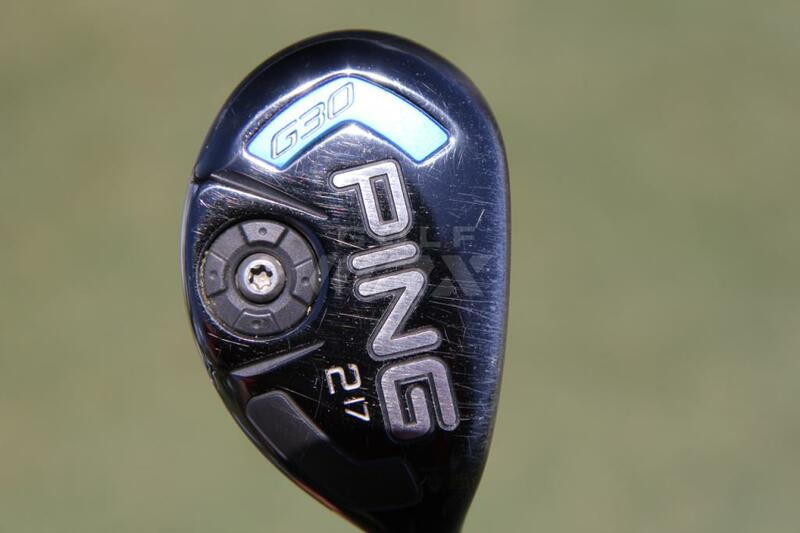 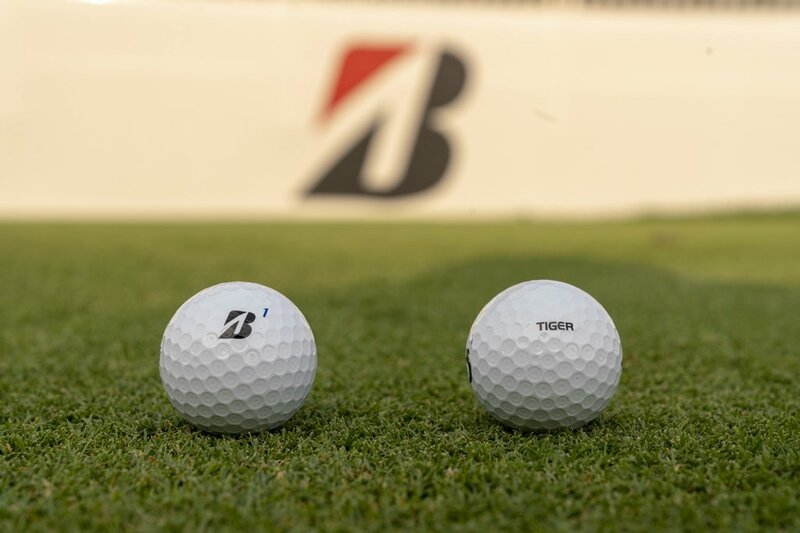 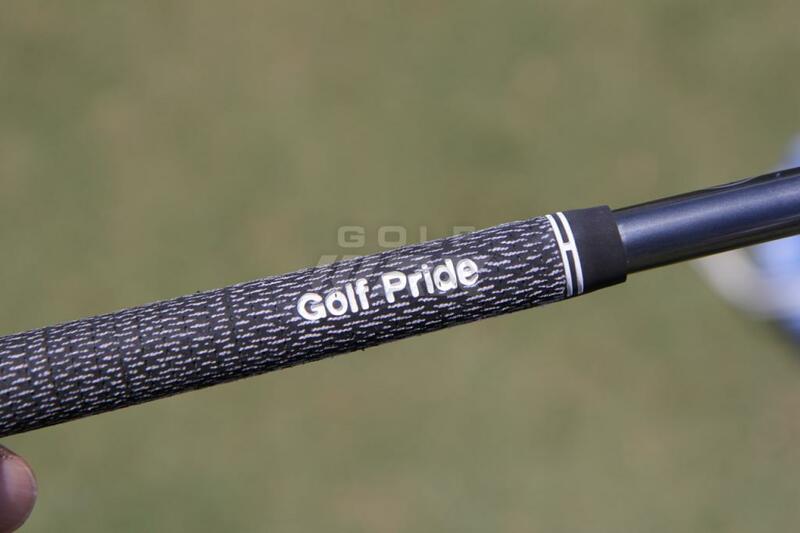 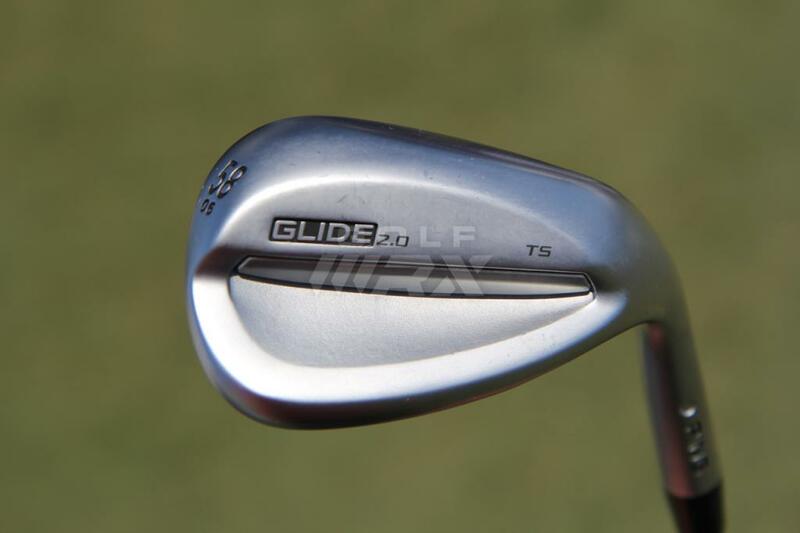 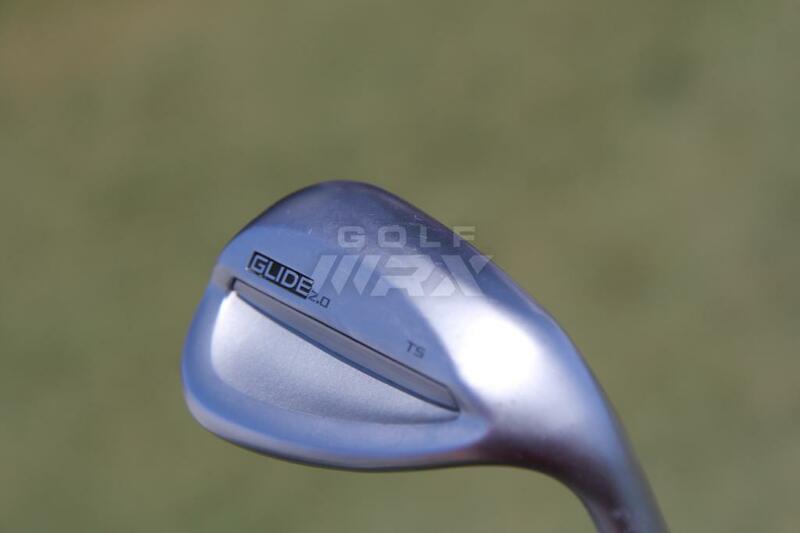 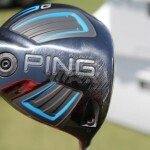 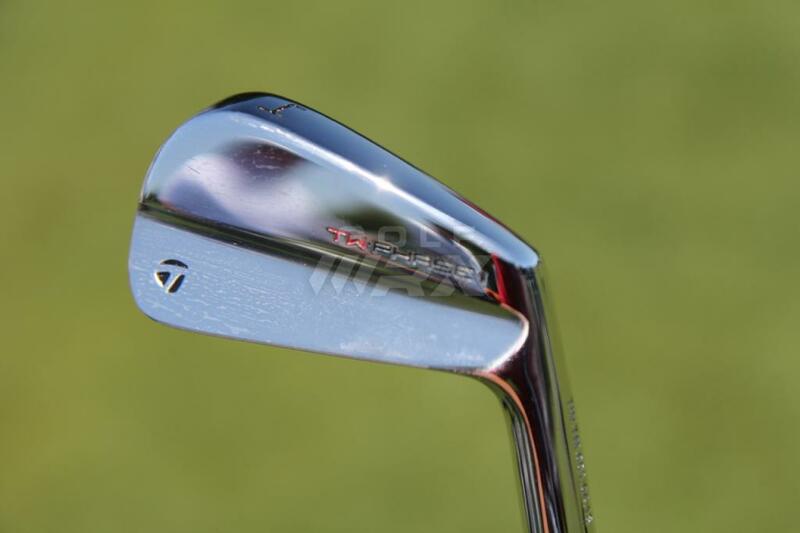 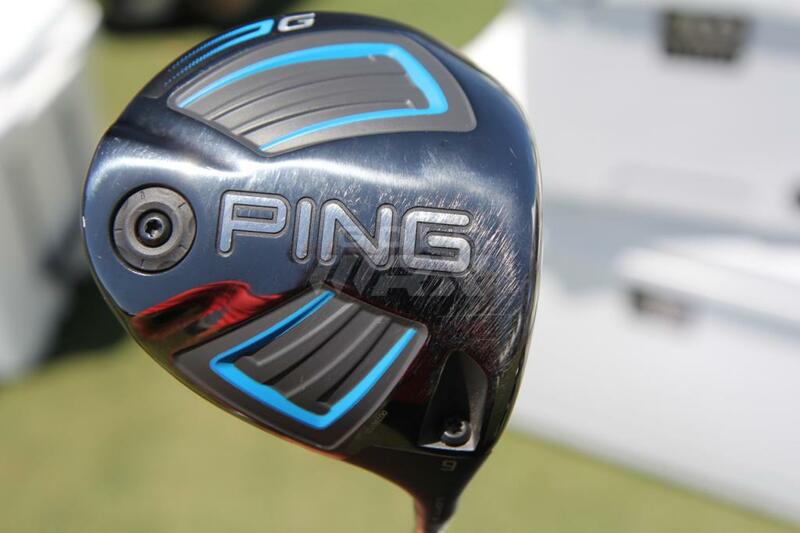 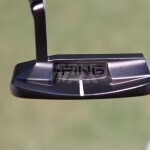 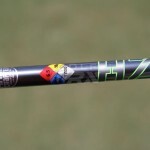 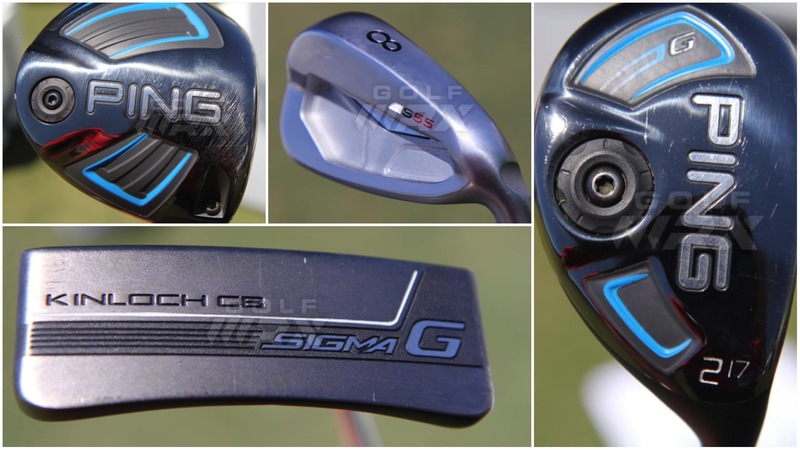 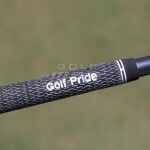 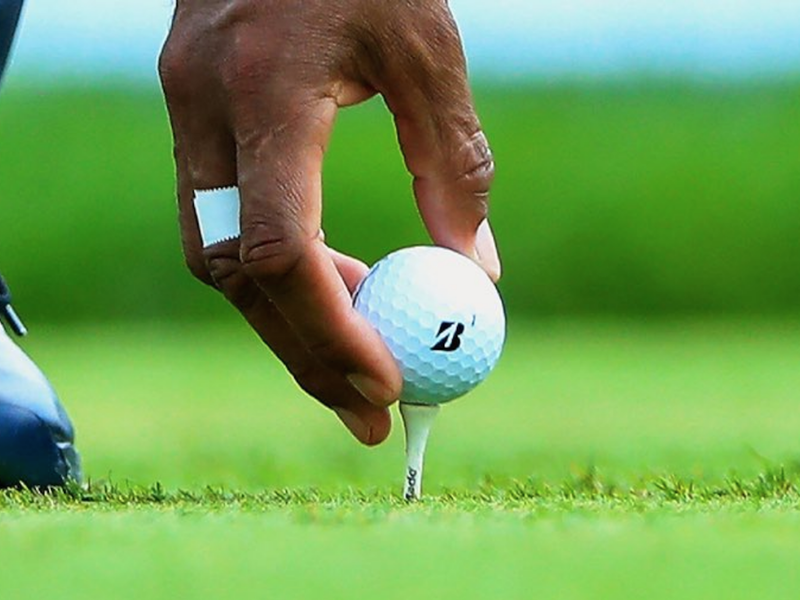 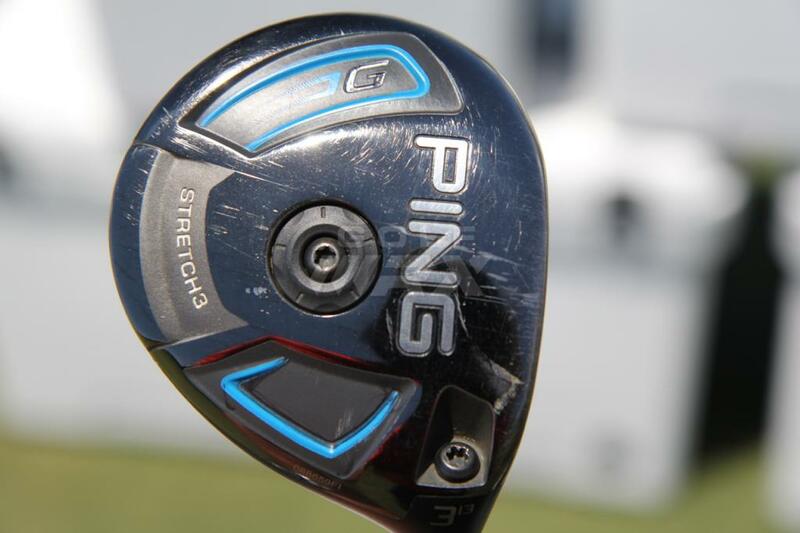 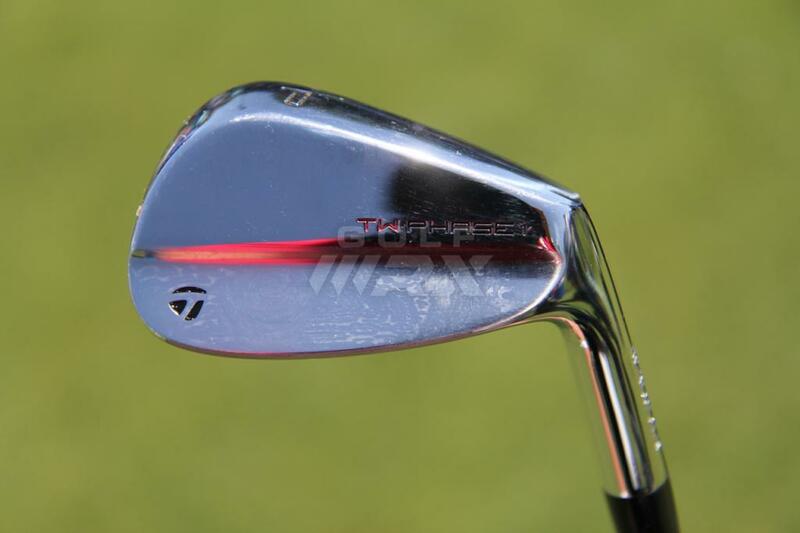 WITB Notes: Cabrera was testing a 17-degree Ping G hybrid and a 17-degree Ping G30 hybrid at the Zurich Classic. 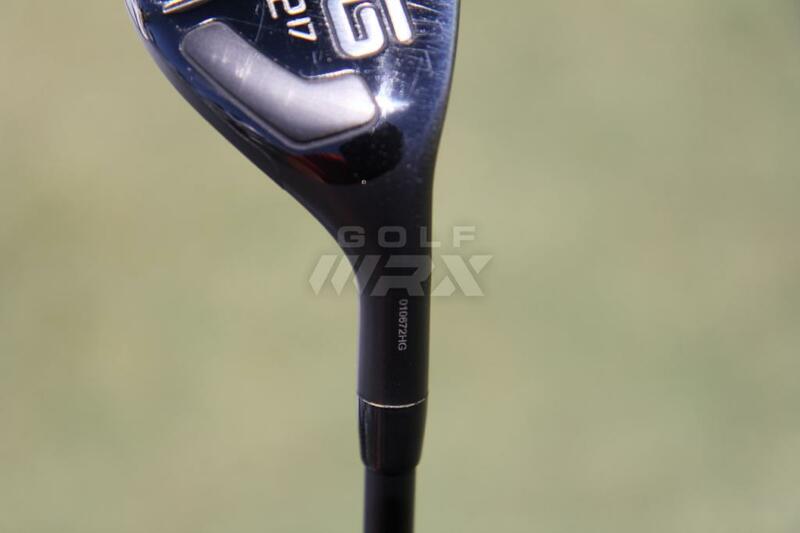 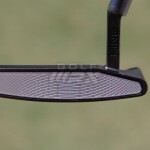 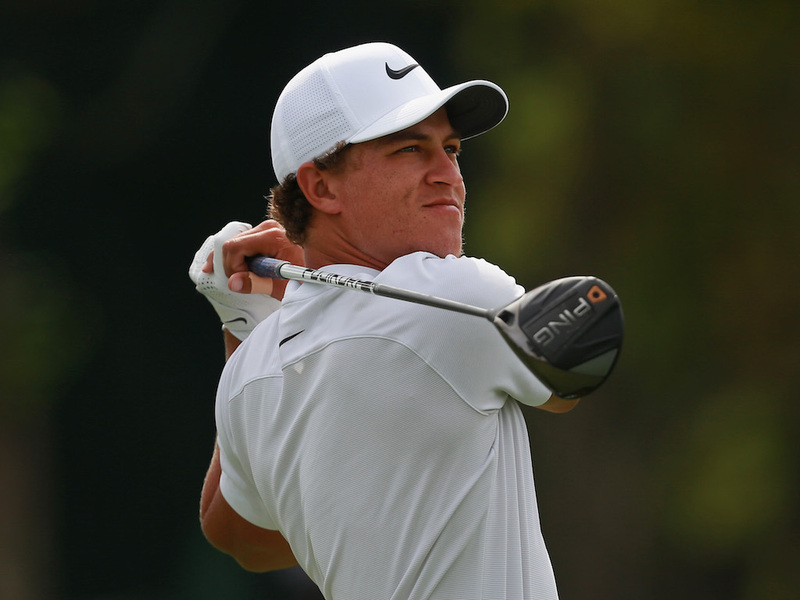 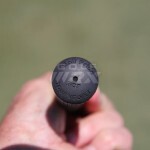 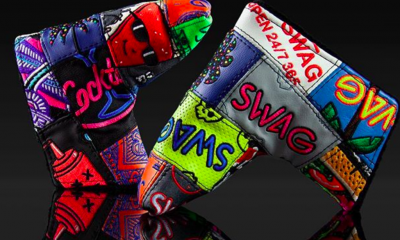 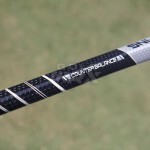 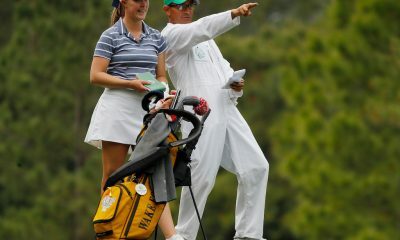 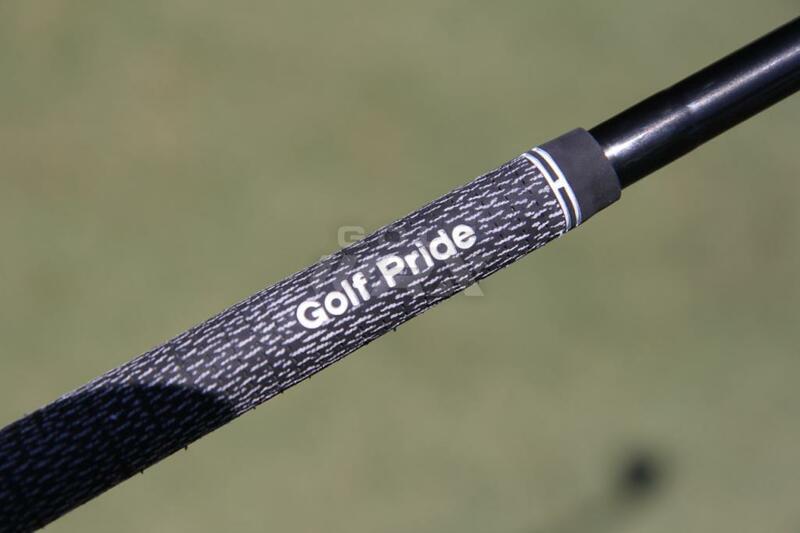 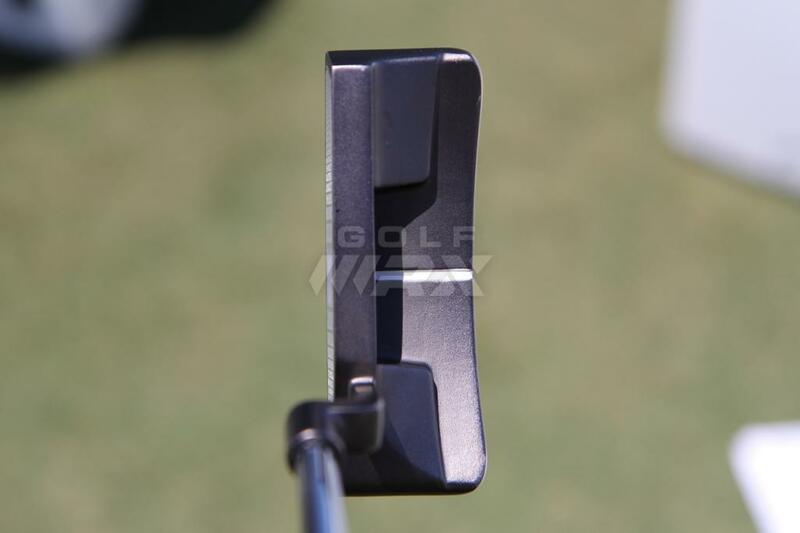 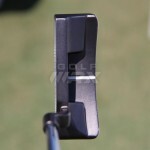 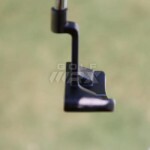 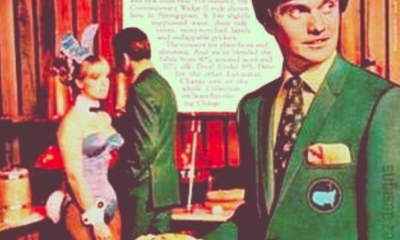 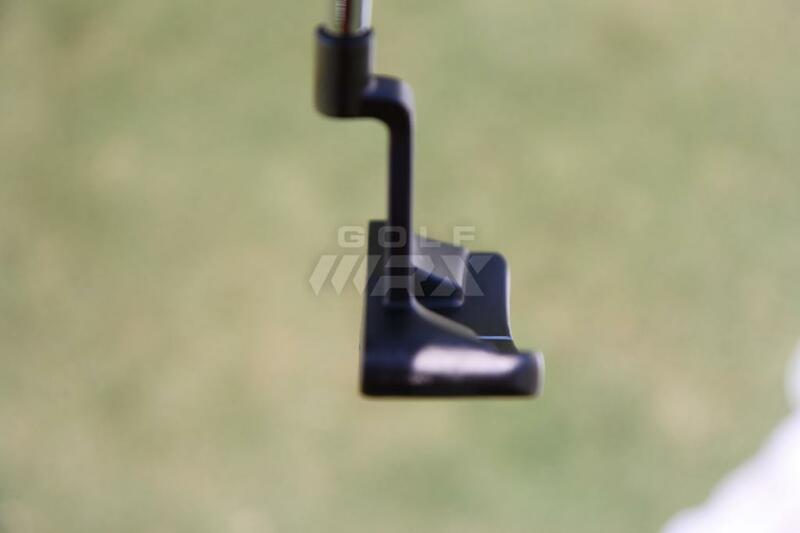 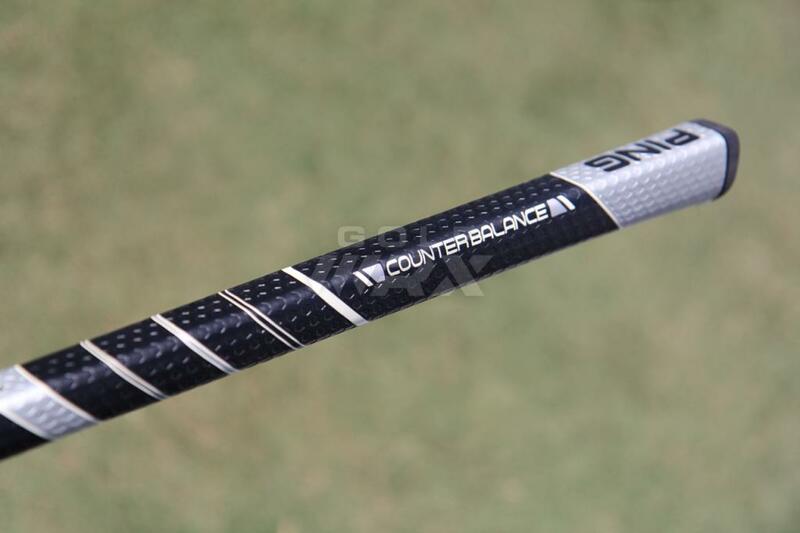 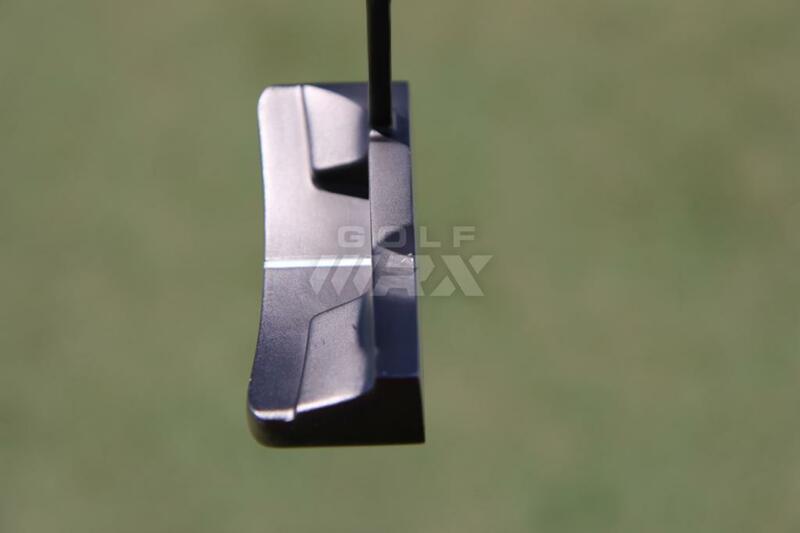 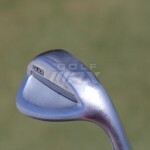 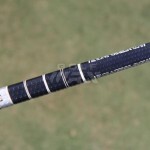 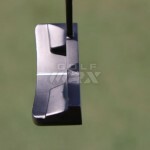 See what GolfWRX members are saying about Cabrera’s clubs in our forums.